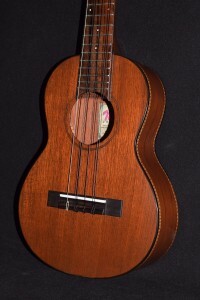 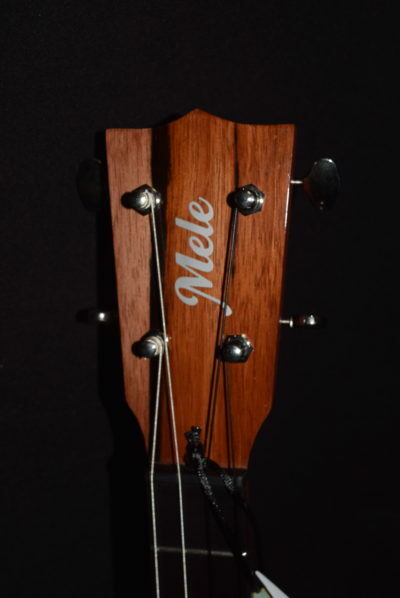 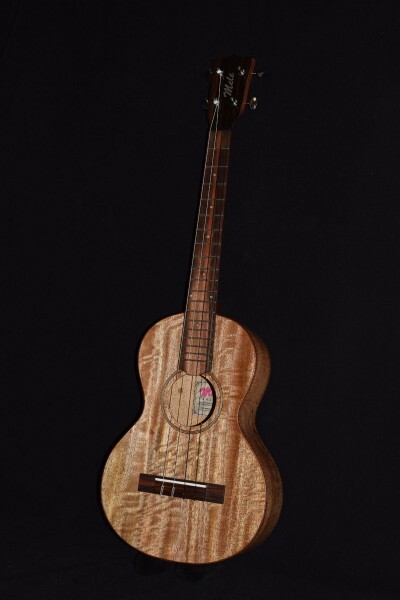 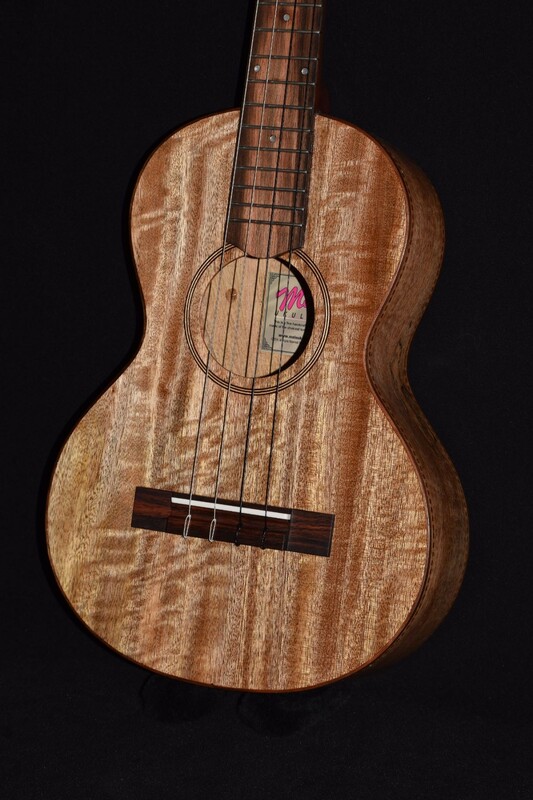 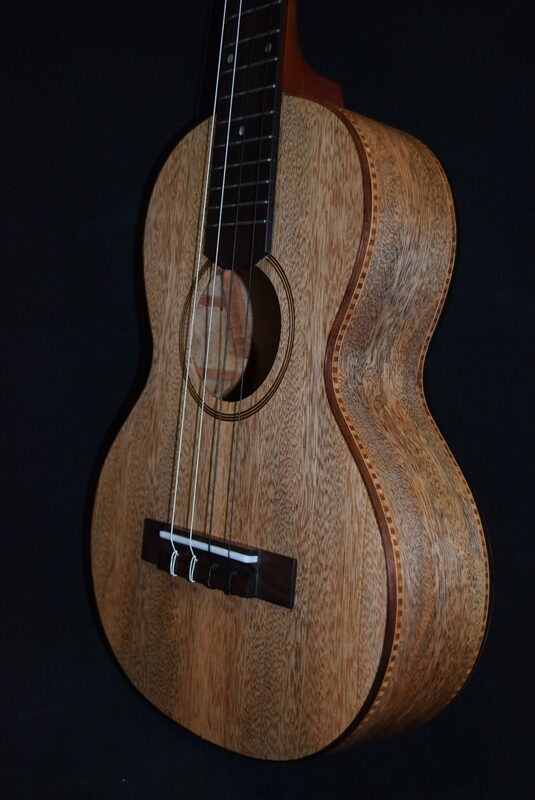 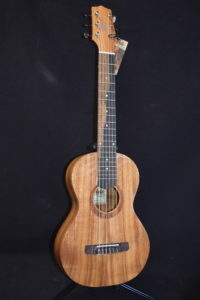 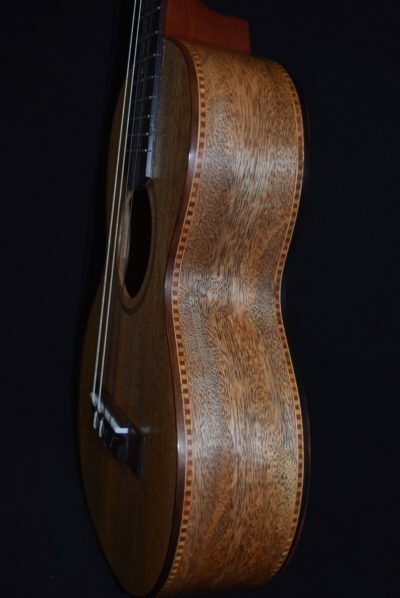 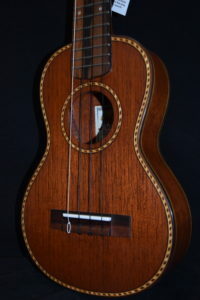 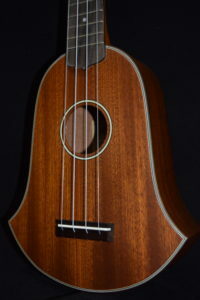 SKU: mele-mango-baritone-4-string-579 Categories: Mele Ukuleles, Baritone, Hot Deals! 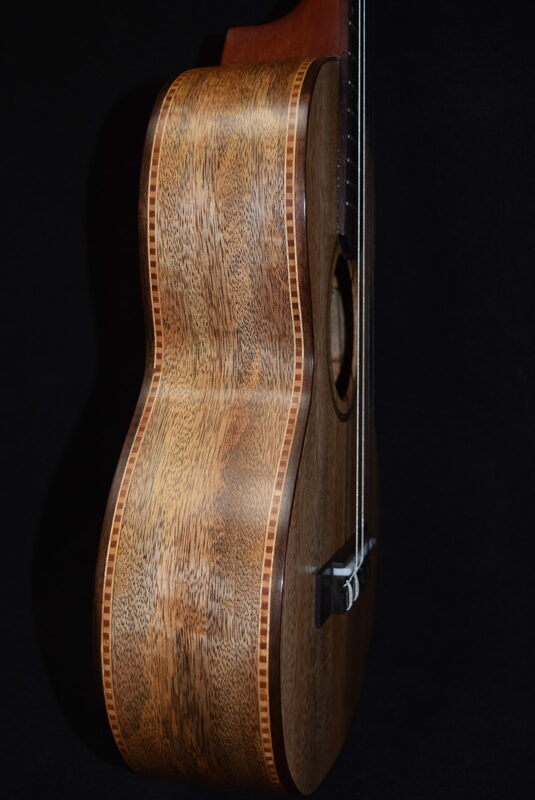 This one is a 4-string baritone with a particularly gorgeous top that we have buffed up to a high gloss so it can be fully appreciated. 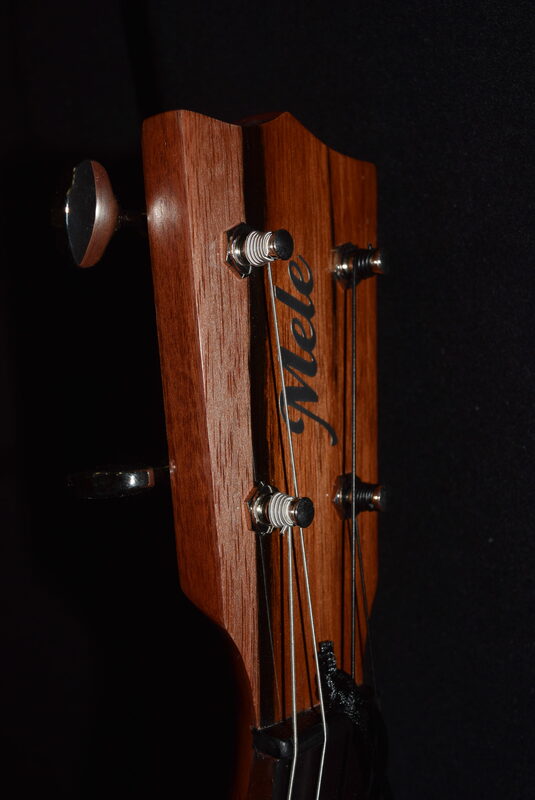 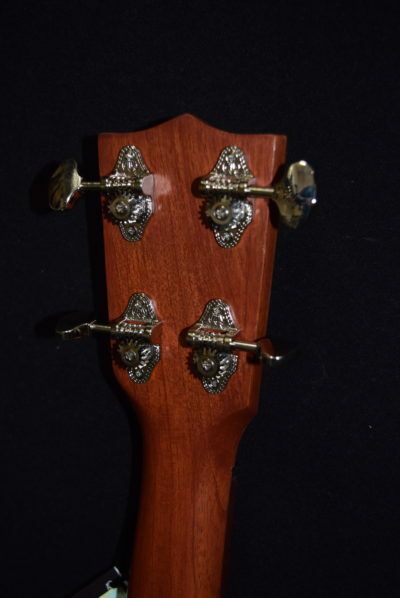 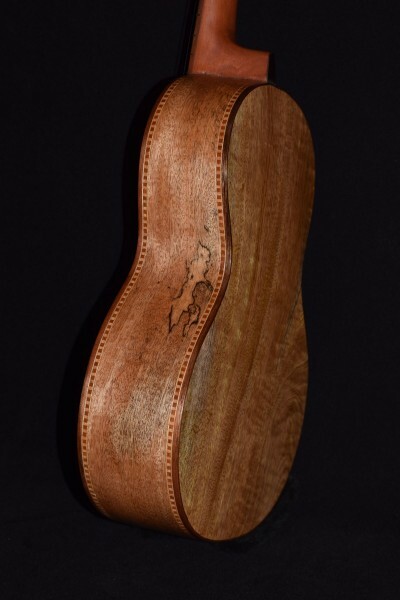 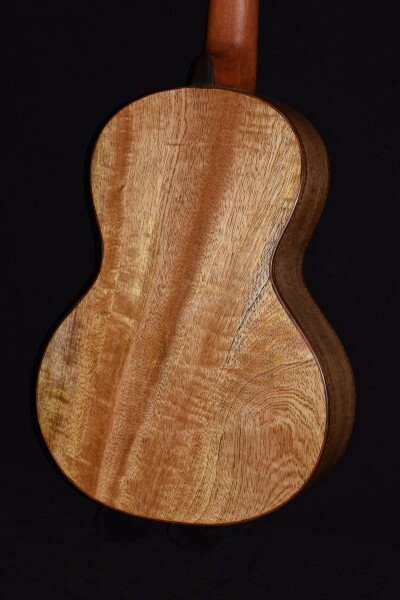 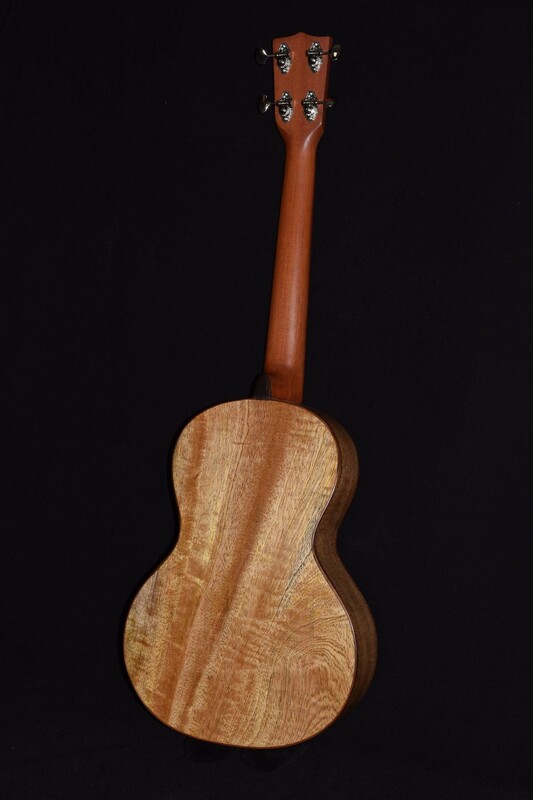 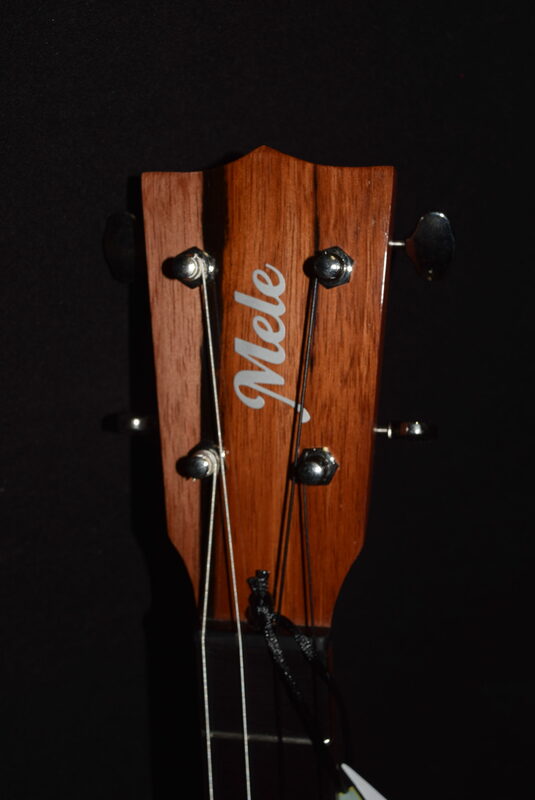 The tone is deep, rich and full with some very sweet, crystalline overtones, sounding similar to koa wood but with a unique character all its own.